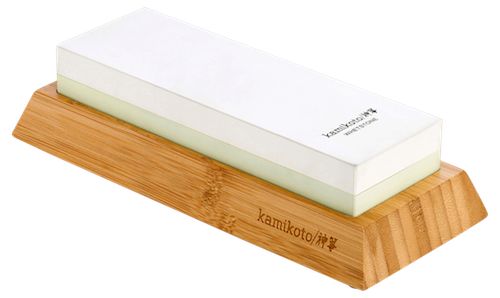 Over a thousand years of craftsmanship have inspired the final form of the Kamikoto 神箏 Kanpeki Knife Set Genten. 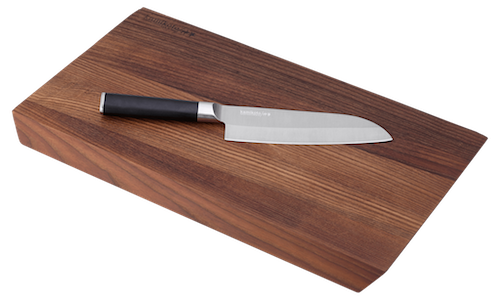 Meticulously handcrafted, each blade features high-quality steel from Honshu 本州, Japan – a steel with high corrosion resistance and durability. 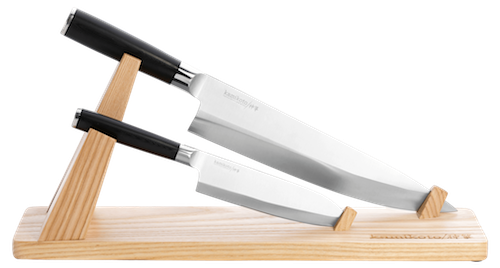 The Kanpeki Knife Set is rigorously quality tested to ensure that it meets the distinction and caliber of Kamikoto 神箏. 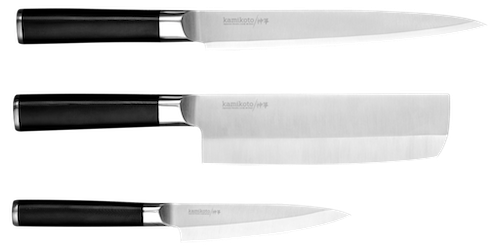 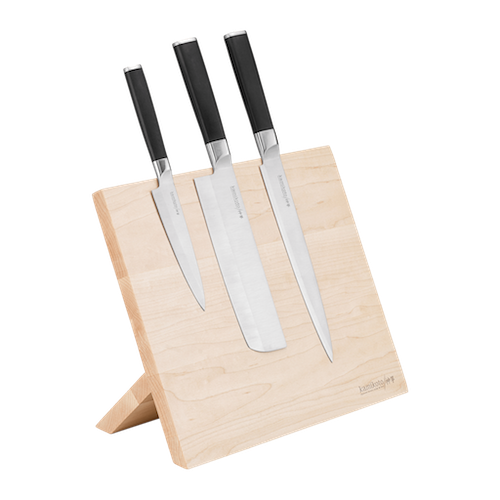 The Kamikoto 神箏 Kanpeki Knife Set Genten includes one vegetable knife, one slicing knife, and one utility knife to tackle the smaller, more intricate chores in the kitchen. 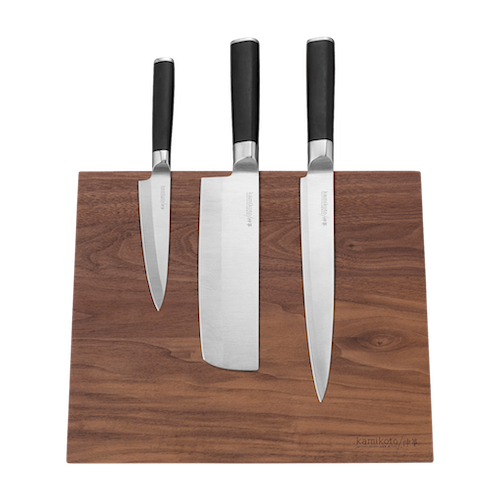 Each knife is precision balanced and weighted for optimal form and long-lasting performance.